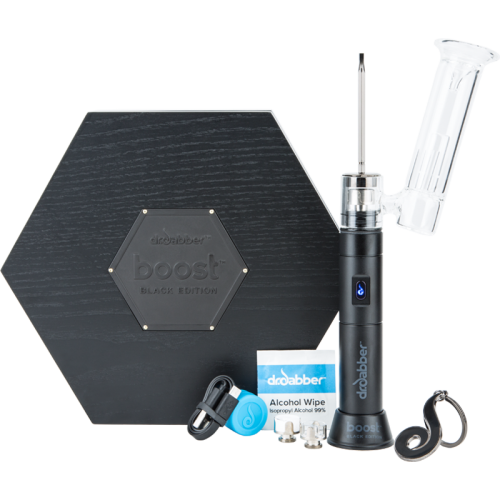 The Arizer V-Tower Vaporizer is one of the most popular and efficient “whip-style” vaporizers available today. 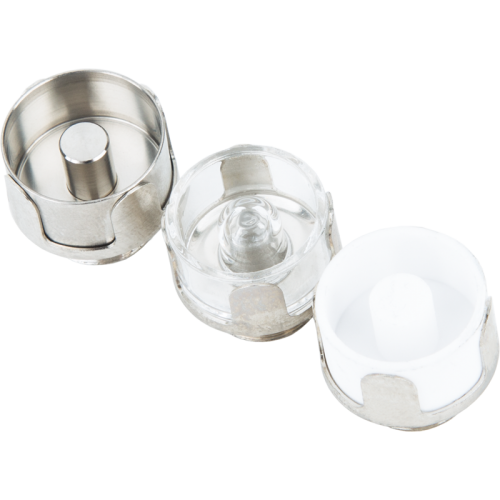 Made by Arizer in Canada the V-Tower Vaporizer uses only high-quality toxin free glass to produce pure and flavorful vapor. 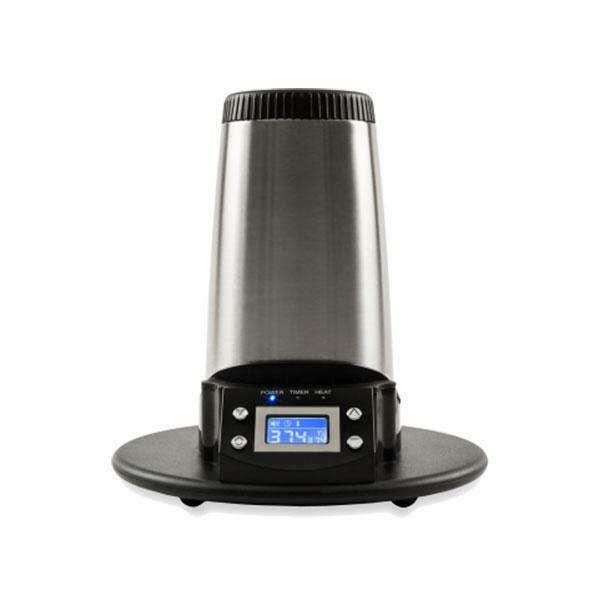 The V-Tower also features Arizes vertical cyclone bowl that ensures all of your dry herbs are vaporized evenly. 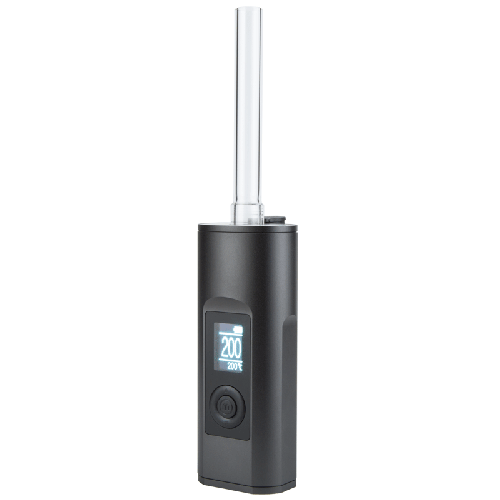 The vertical design of this vaporizer allows the heat to pass through all of your herbs for maximum vapor production and flavor.